WASHINGTON—In a decision with far-reaching implications for the thick-drink industry, the Food and Drug Administration announced Monday that it is relaxing the standards all chilled, blended fruit beverages must meet in order to be labeled a smoothie. 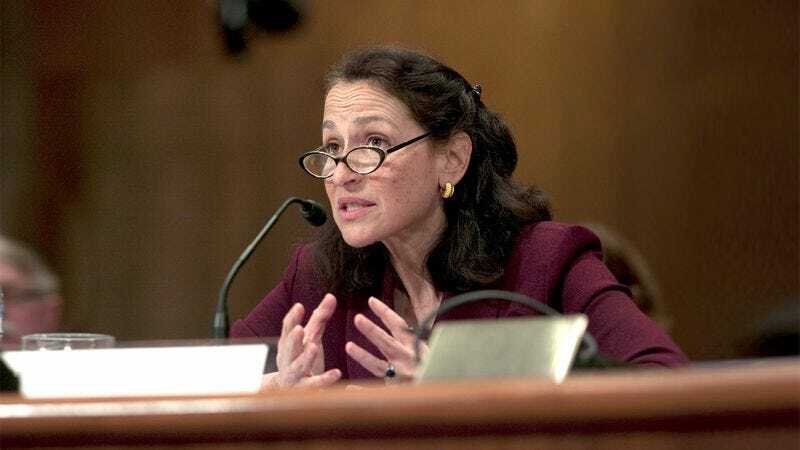 “For the first time in more than 50 years of strict oversight, the federal government will now recognize any drink that is not uniformly smooth, but includes pieces of fruit less than 0.72 centimeters in diameter, as a smoothie,” FDA spokesperson Linda Furman said. “Kiwi, cherimoya, and Bartlett pear flavors are now also permitted, as well as sherbet at levels constituting no more than 8 percent of total volume.” Furman added that a new concoction sold by the Pfizer pharmaceutical company and composed entirely of blended Xanax, whiskey, and ice has been categorized by the FDA as a yogurt drink.